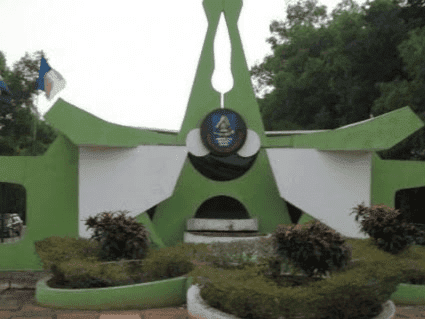 AAU Post-UTME screening results of candidates who have registered for the online screening exercise of Ambrose Alli University, Ekpoma for the 2018/2019 academic session have been uploaded online. Candidates who have registered for the screening exercise of Ambrose Alli University can proceed to check their results on the WAEUP Portal. -Enter your login detiails in the space provided to login and proceed to check your result. If your results are not yet uploaded, check back later as the results are being uploaded gradually.